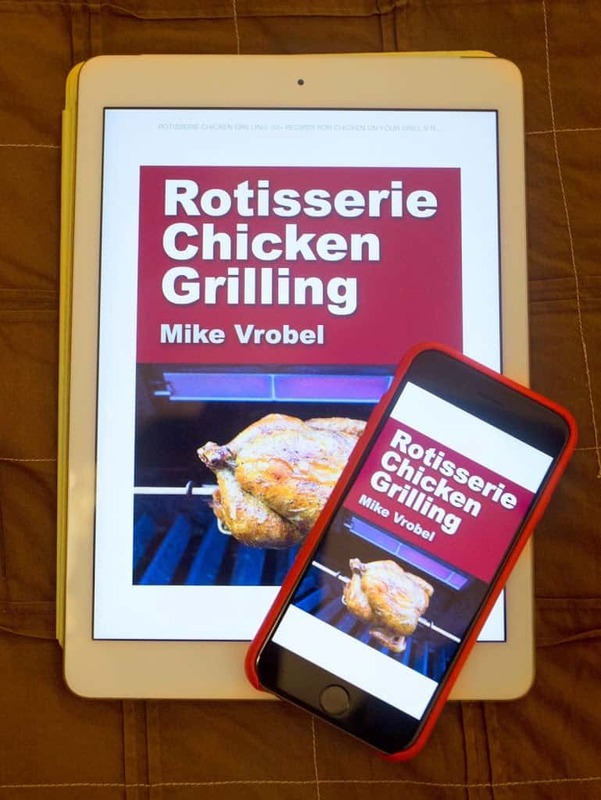 Reminder: my Rotisserie Chicken Grilling cookbook is on a Kindle Countdown sale through Thursday. 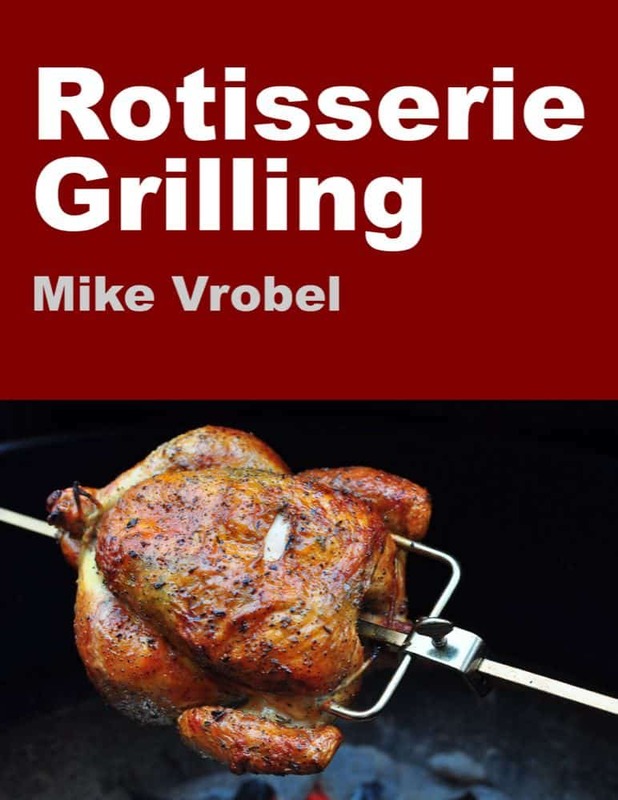 The Kindle edition of Rotisserie Chicken Grilling is currently on sale for $2.99, down from the list price of $4.99. 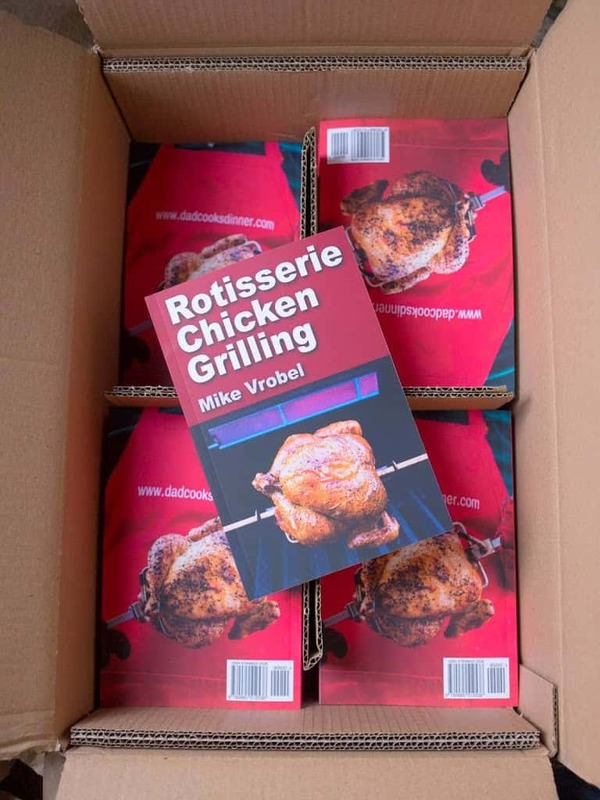 Thursday at 8AM EST the price goes up to $3.99, and Friday at 8AM the book is back to the full price of $4.99. 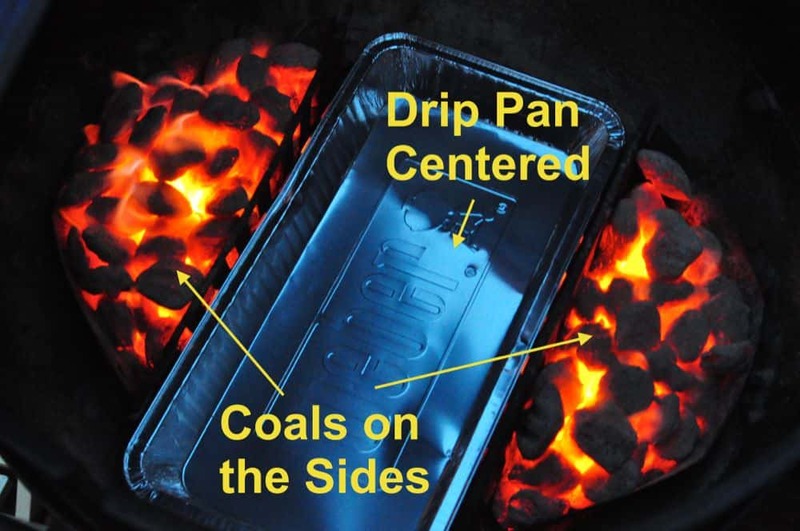 If you want to check out Rotisserie Chicken Grilling, act fast! 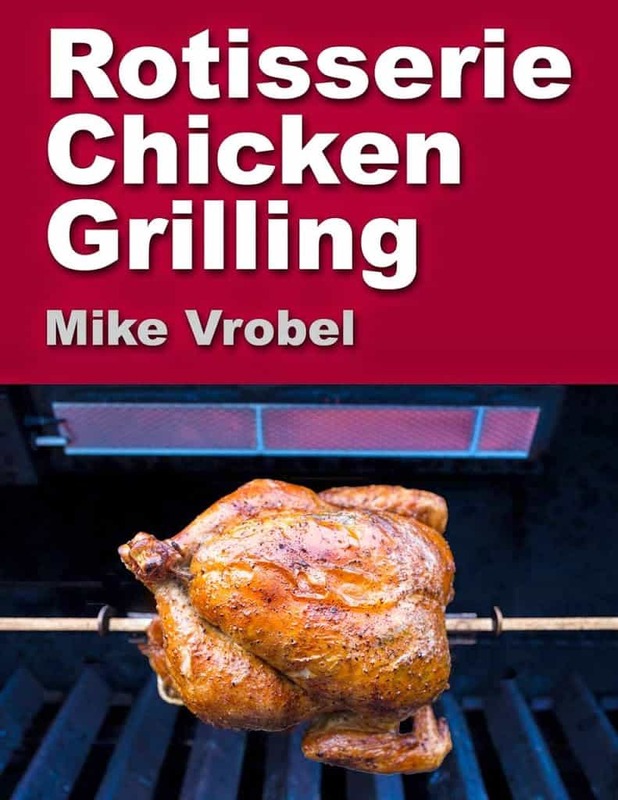 Paperback Edition of Rotisserie Chicken Grilling Is Live! 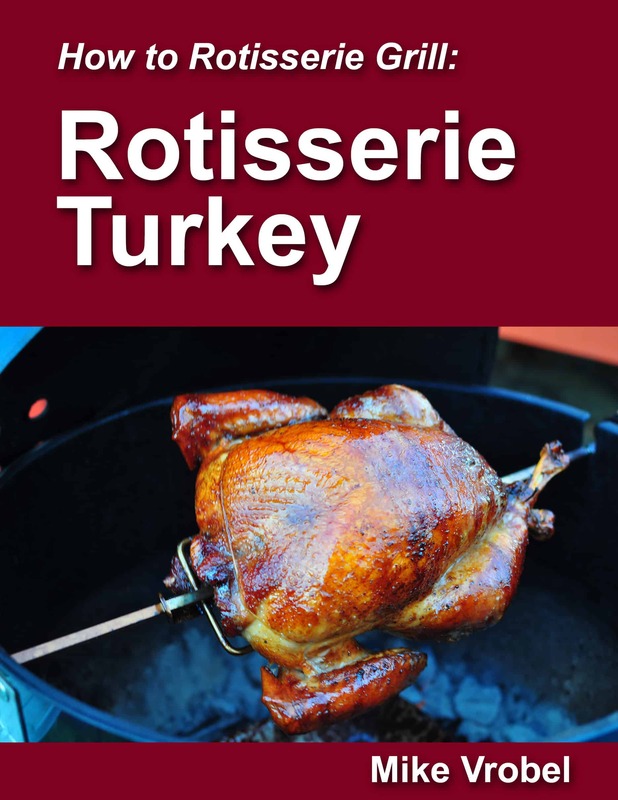 Cookbook Update: Paperback version is now available! 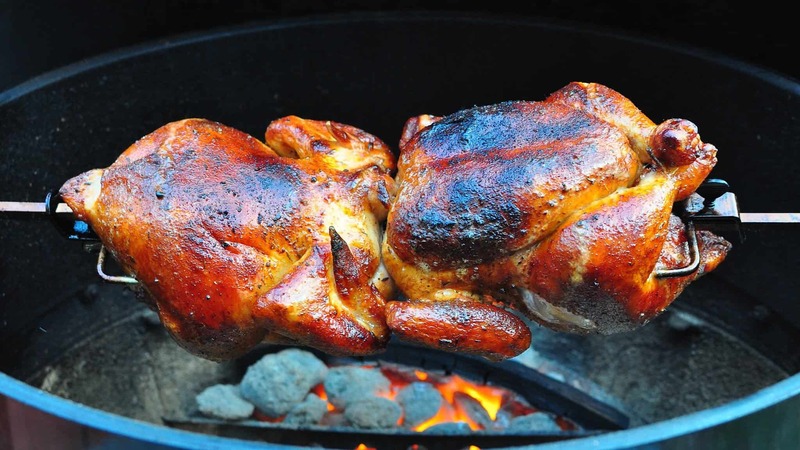 Rotisserie Barbecued Chicken recipe – the ultimate backyard barbecued chicken, spinning the chicken on the rotisserie.